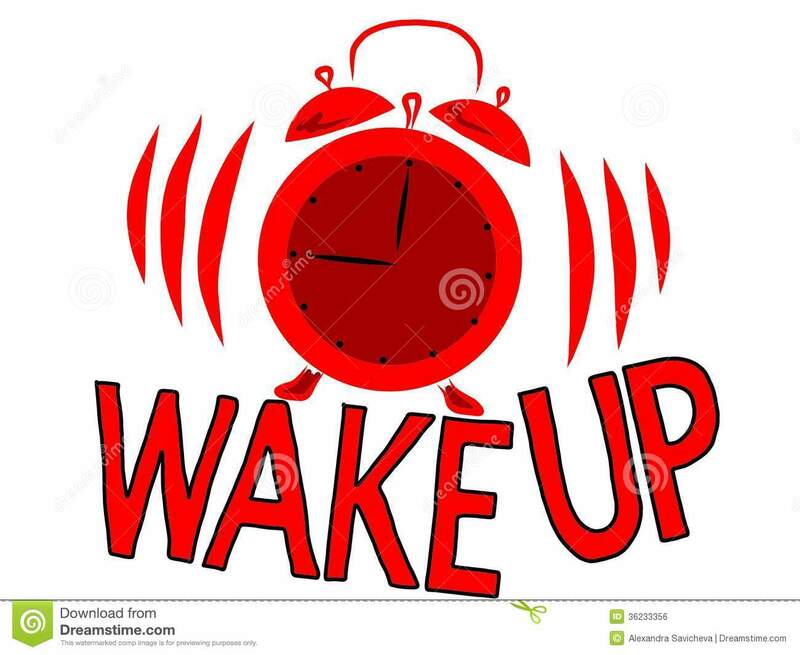 It’s time to Wake UP!!! Not only are there benefits to waking up early, there are many benefits to waking up your mind. Many times people just sleep walk thru life. Are you going thru life on auto pilot? Is everything the same in your life??? I challenge you to do more this year by waking up in life. Challenge yourself to get up 30 minutes earlier. Challenge yourself to learn a new subject. Challenge yourself to get your health in tip top shape. It’s time to WAKE UP!! !